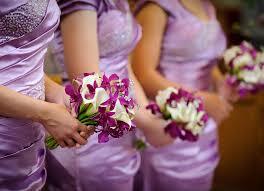 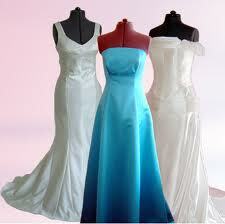 You now have the Perfect Wedding Dress, so whats next...Bridesmaids. 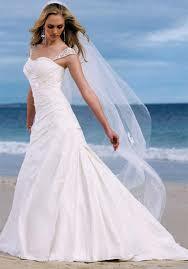 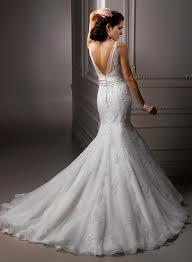 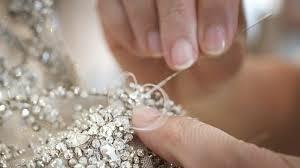 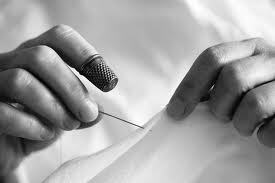 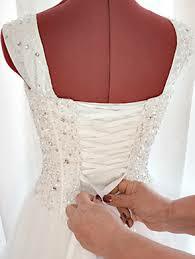 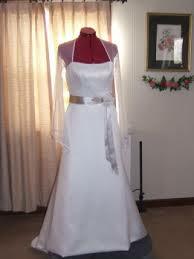 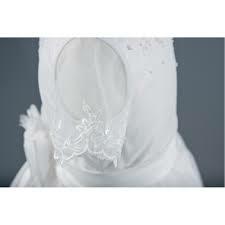 We can do all alterations needed for all family members and friends. 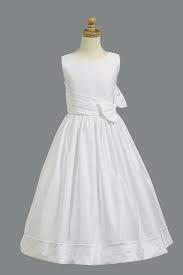 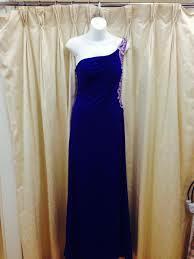 ALTERATIONS TO BRIDESMAID DRESSES, DEBS DRESSES, COMMUNION DRESSES AND CHRISTENING WEAR.